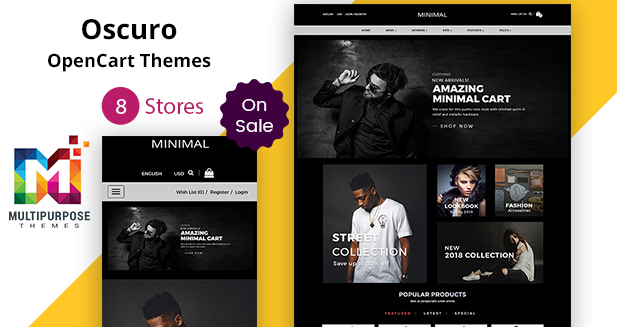 Best OpenCart responsive template specially for a fashion store.  It contains HTML block with image and content overlapped, a simple HTML coding which gives a great look. 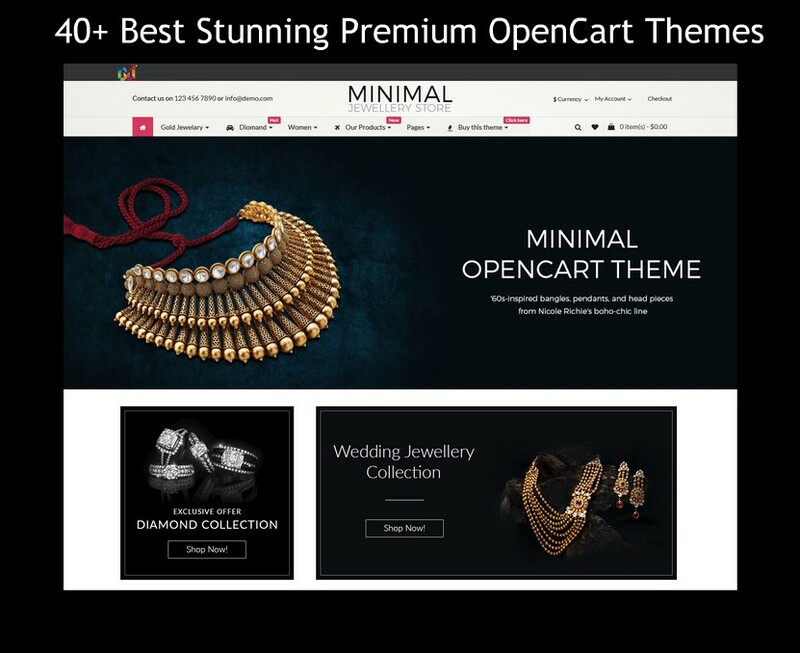 Supports cross browser (IE 9+, Safari, Mozilla Firefox, Chrome, Opera 9+) and newsletter subscription. Real fashion expert knows that fashion is not just about visual attractiveness but functionality as well and providing the website for the customers with same thought can give a great impact not only to the buyers but also benefits products. 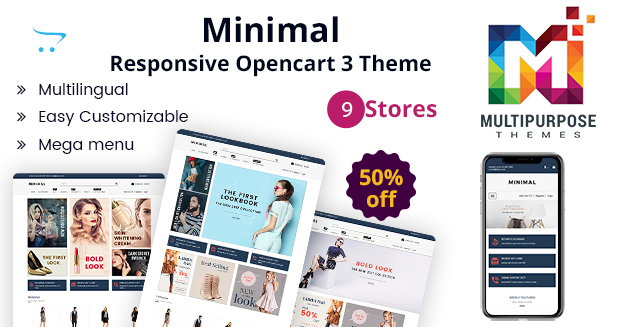 This Opencart multipurpose theme is beautifully designed to perfectly match the needs and aesthetic for the current fashion industry.